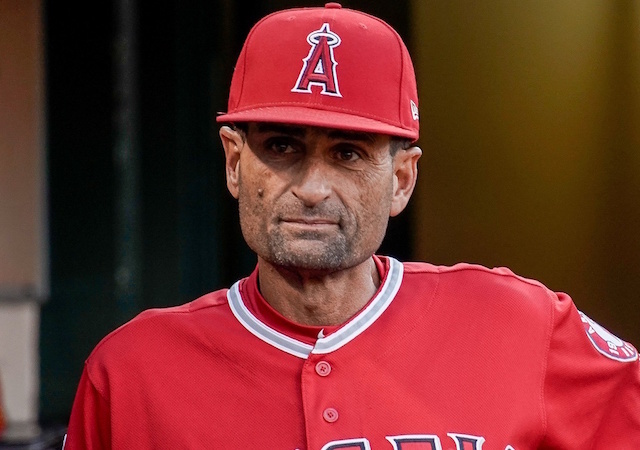 Among the handful of new additions to the Los Angeles Dodgers coaching staff for the 2019 season is former Los Angeles Angels of Anaheim third base coach Dino Ebel, who returns to the organization to replace the departed Chris Woodward. Ebel received his first break with the Dodgers in the 1990s when he held various coaching positions throughout their Minor League system. The experience prepared him for an eventual 13-year stint with the Angels in which he was fortunate enough to work with many talented players. 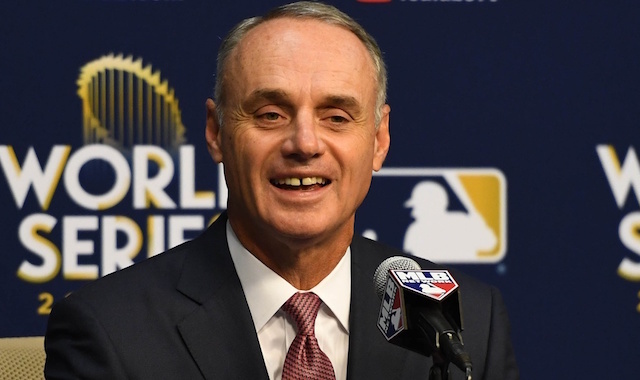 With baseball evolving at a rapid pace, Ebel has adapted with it and considers himself an advocate of analytics and data. That includes shifting, which has risen to mainstream levels across the sport in recent seasons. The Dodgers were among the league leaders in shifts this past season, as they believe utilizing them can be beneficial in limiting any one player’s defensive deficiencies. Clayton Kershaw once was against such a strategy but has become more accepting of it being deployed behind him. Ebel faces a bit of a tough task as Woodward was lauded for his work with the infielders and well-respected in the clubhouse. Though, with an open mind to defensive strategy, he should fit in just fine.